You may be asking yourself, why is our service truly unrivaled? The answer comes from the unsurpassed quality of our certified automotive technicians of course. First, our certified automotive technicians are experts in their brand. Individual technicians have undergone extensive training to receive the official certification that renders them experts in their brand. Not only are our automotive technicians experts in their brand, but they are universally familiar with every make, model, style, and type of motor vehicle. Diligence, hard work, and the ultimate satisfaction of our customer are all the motives which propel our trademark service. Oil Changes: To prolong the lifespan of your vehicle, it is vital to routinely take care of your vehicle. An oil change keeps your engine parts healthy and well lubricated. An oil change is simple and inexpensive, yet the results from not doing so are anything but. Tire Rotations: Properly rotated tires will serve your car infinitesimally. First, what most do not know is that properly rotated tires will save you fuel. Uneven pressure between tires causes increased friction against the road, therefore causing your car to work much harder for the same result, causing an excess fuel usage. Second, having your tires properly aligned also makes your car much safer to drive. Cars that sway to the left or the right do so because the tires are not properly aligned. This neglect can lead to problems in the steering system, and, after enough time, your braking systems as well. Check Engine Light Diagnostics: Did your check engine flick on with no apparent cause? We’re able to perform check engine light diagnostics on your vehicle, and provide you with a quote for the repair(s). Aftermarket parts aren’t designed to last. Often times aftermarket parts are designed universally, not for your specific model of vehicle. By using an aftermarket part, you have the potential to lose quality, aesthetic, and performance, all to save a couple of dollars. OEM parts are proven to extend the duration of your vehicle’s life. The quality of the design and the materials used in OEM parts all supplement this idea. Competitive pricing on OEM parts is also available, and often times they are less expensive than one may theorize. Warranties are typically unavailable with aftermarket vehicle parts, yet with OEM parts they are readily available. Many people aren’t aware of the importance of tire rotation. While tires rotate every time the automobile is used, the maintenance task of tire rotation is a different task entirely. During a tire rotation, each tire is moved to a different wheel on the automobile so that they undergo even wear. 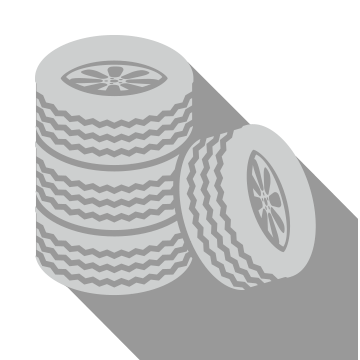 The front tires on a car, if they are left in place for two long, will experience much greater wear than the rear tires because of the way these tires are manipulated during turns. The result is faster wear and tear and a need to replace the front tires fairly early on. When you have your tires rotated regularly, you are preventing excess wear and tear from occurring in the front, in the long run saving you money. Your car will be safer and smoother to operate as well. The air pressure of the tires is also often checked when the tires are rotated, so you will be able to keep on top of the condition of your tires and prevent them from going flat. Keeping your engine running smoother and quieter. Reduces wear on your engine from dirt and debris. When the check engine light illuminates on your dashboard, it could mean any number of problems with your vehicle or its engine/transmission. 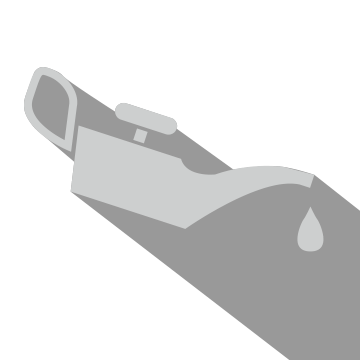 It may be a simple fix, such as a loose gas cap, or something more serious, such as a problem with emissions. Whatever the reason, bringing your vehicle to our service department will give you peace of mind. 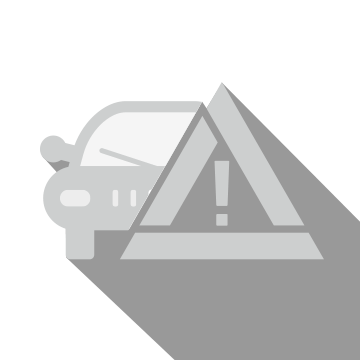 We will retrieve the error code for you, interpret it, and work together with you to develop a service plan to get your car repaired and back on the road safely. You’ll avoid bigger problems in the future and prolong the overall life of your vehicle. Wheel alignment is an underrated aspect of being a vehicle owner. It is easy to neglect and to forget, but it never should be. Having your tires properly aligned not only extends the life of your tires, but it also keeps your vehicle from pulling in either direction while driving. Not to mention that proper tire alignment improves fuel economy, which will save you money in the long run. All in all, the benefits of having your tires properly aligned lead to one paramount feature: improved safety. When your tires are aligned professionally, they are angled to the relative standard of the manufacturer’s specifications. 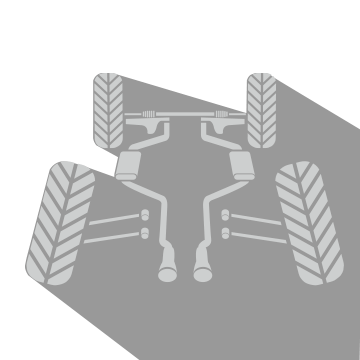 Different automotive manufacturers have slightly different standards in terms of how their wheels are aligned, due to the size and the type of tires installed on the vehicle. 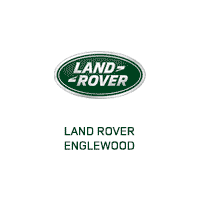 We promise that your car will drive smoother after having your tires aligned at Land Rover Englewood. Maintaining the brakes on your vehicle regularly is integral to the prolonged and happy life of your vehicle. Brake maintenance should be performed regularly in conjunction with the mileage and terrain type your vehicle endures. Regular inspections of your brake pads will help spot rotor blemishes that can be addressed before they become a problem. However, neglecting to have your brakes checked will eventually lead to symptoms of faulty brakes—grinding, squealing, resistance, etc.—and by then, you may need to repair more than just your brake pads. 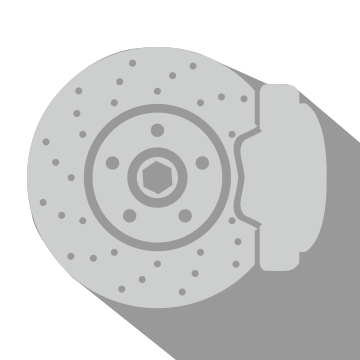 Replacing your brake pads is a generally inexpensive endeavor, ranging anywhere from $150+ depending on where you take it or if you do it yourself. Therefore, it should be done with some sort of routine in order to being forced to replace your rotors.